News > Monkey Business 3.15.42 Release - upgrade today! Monkey Business 3.15.42 Release - upgrade today! 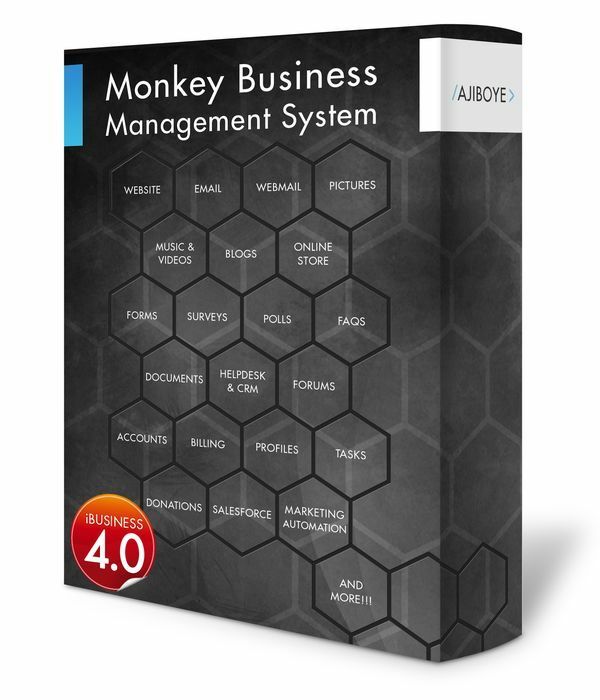 Greenwich, CT — Tuesday, May 26 2015 — AJIBOYE is pleased to announce the release of Monkey Business 3.15.42. Easy configuration of mobile website support for mobile devices.